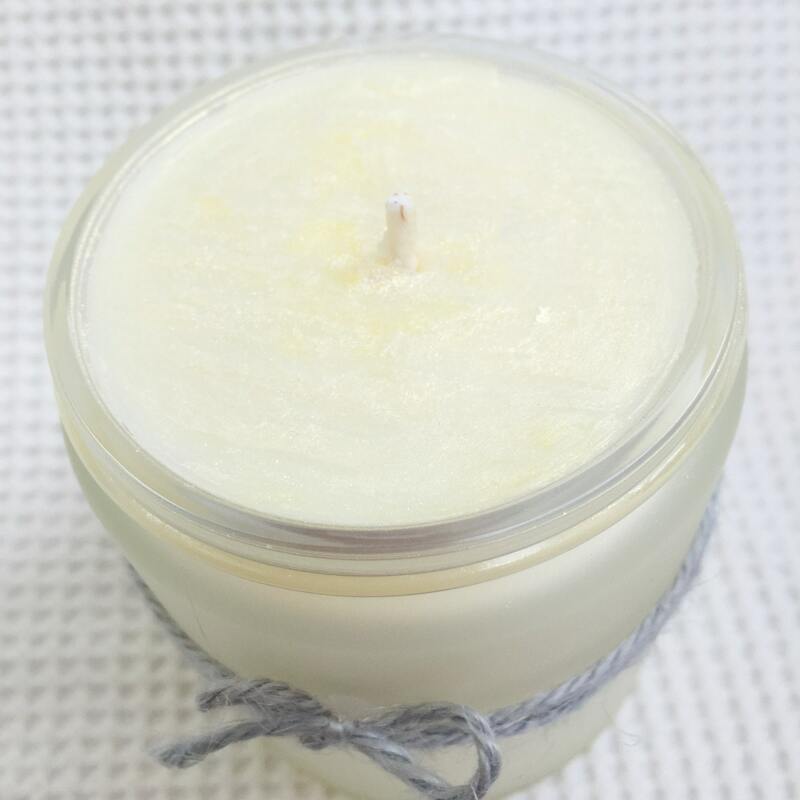 Relax through healthy living, in your home or travel environment. 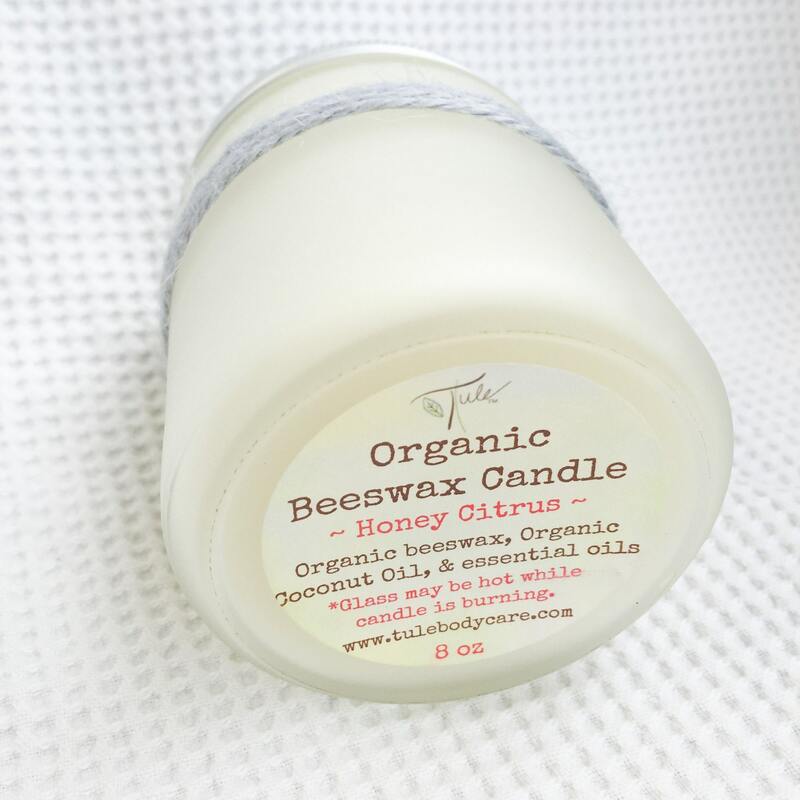 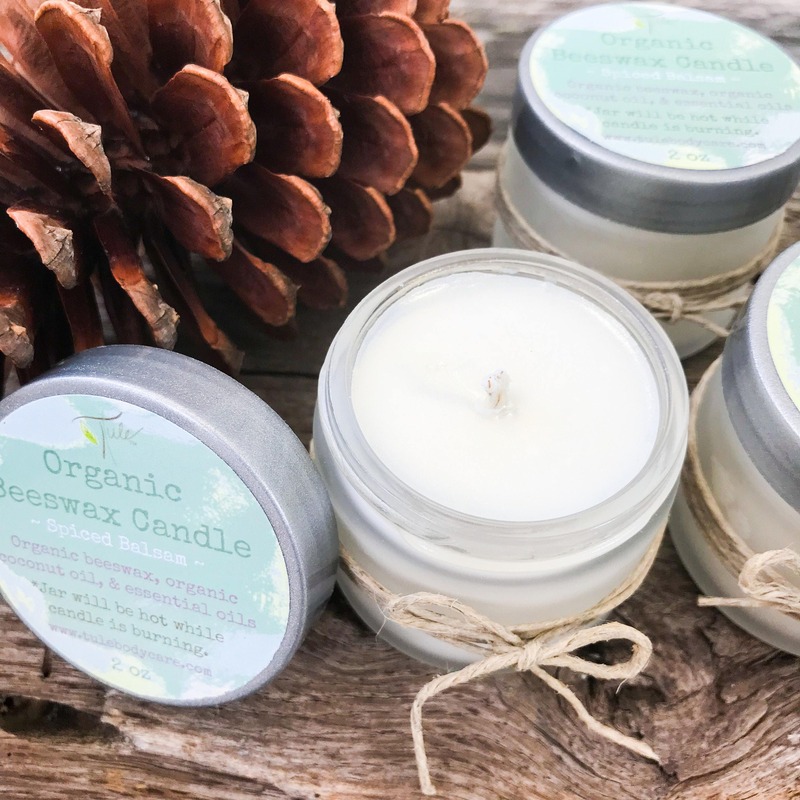 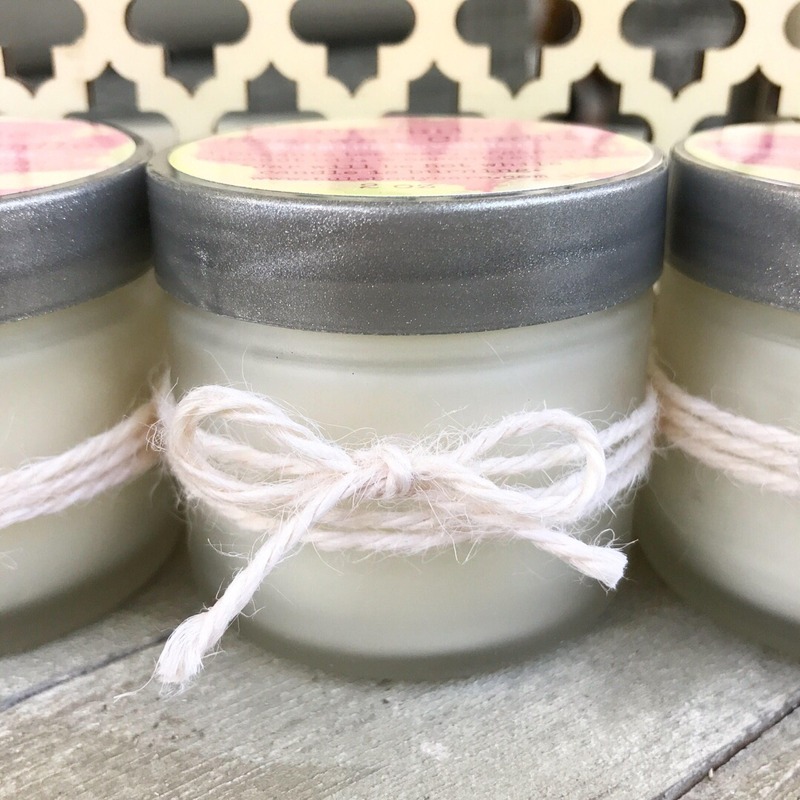 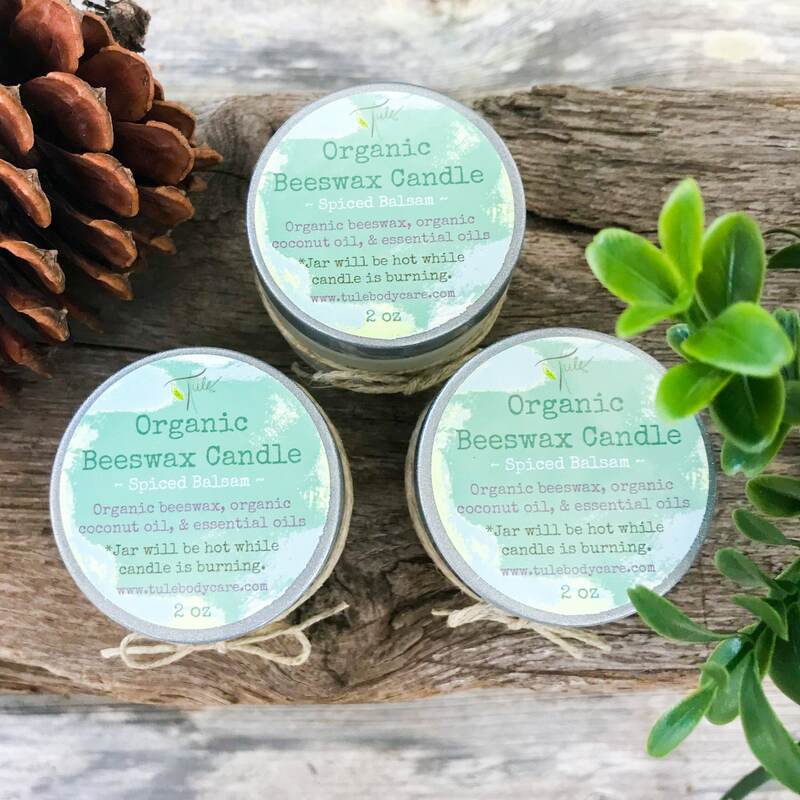 Made with the natural scents of essential oils, these hand poured 100% pure organic beeswax candles come in 4 oz re-usable travel tins with a see-through lid or an 8 oz frosted glass jar. 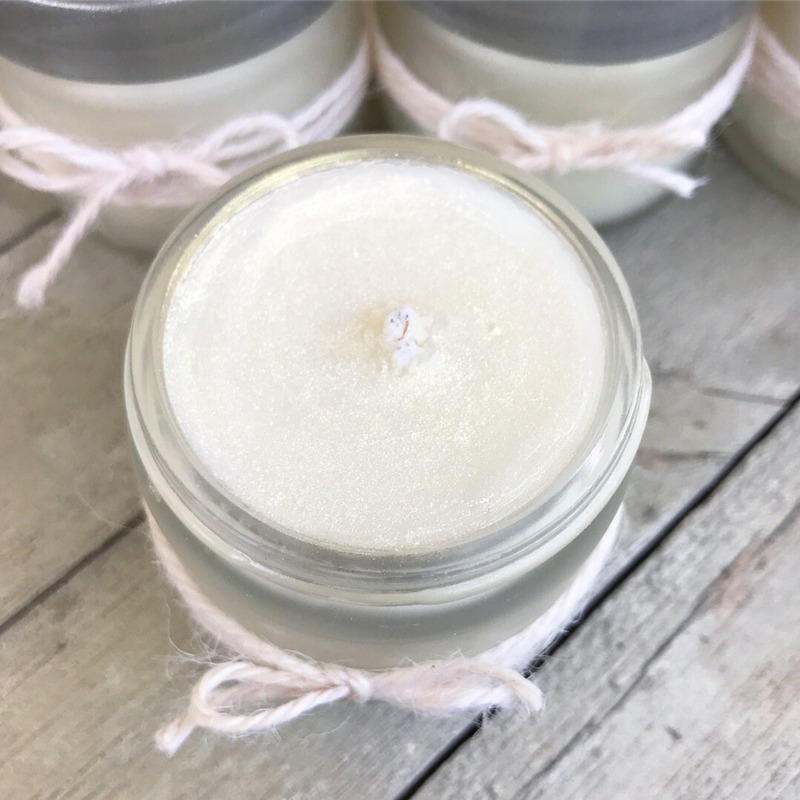 Each candle is lightly dusted with shimmering mica powder for visual aesthetics, making them beautiful, handmade gifts. 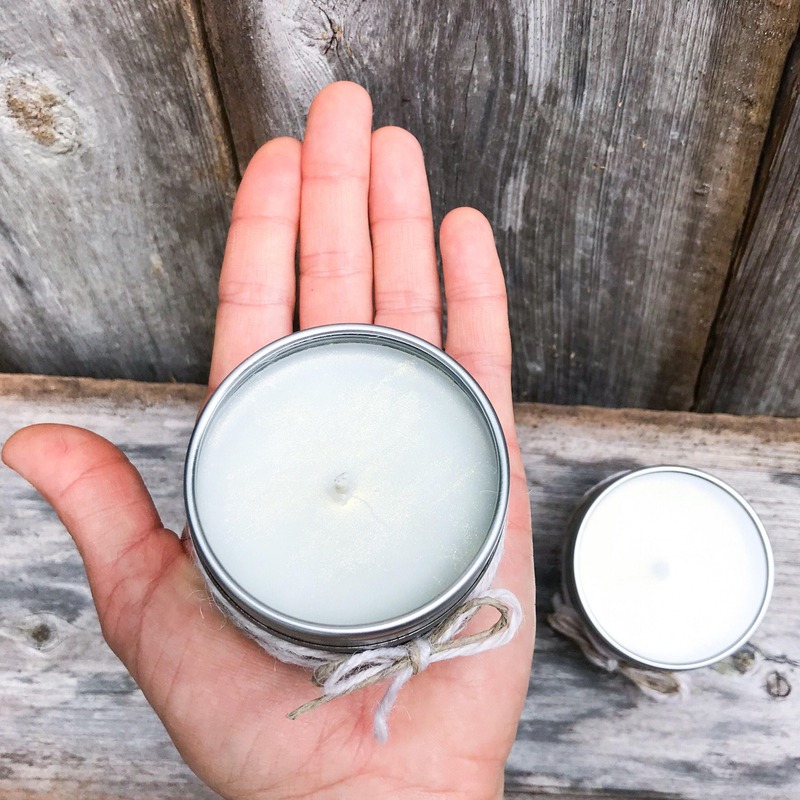 Enjoy up to 15 hours of burn time with each travel candle and many more hours with the glass jar candles. 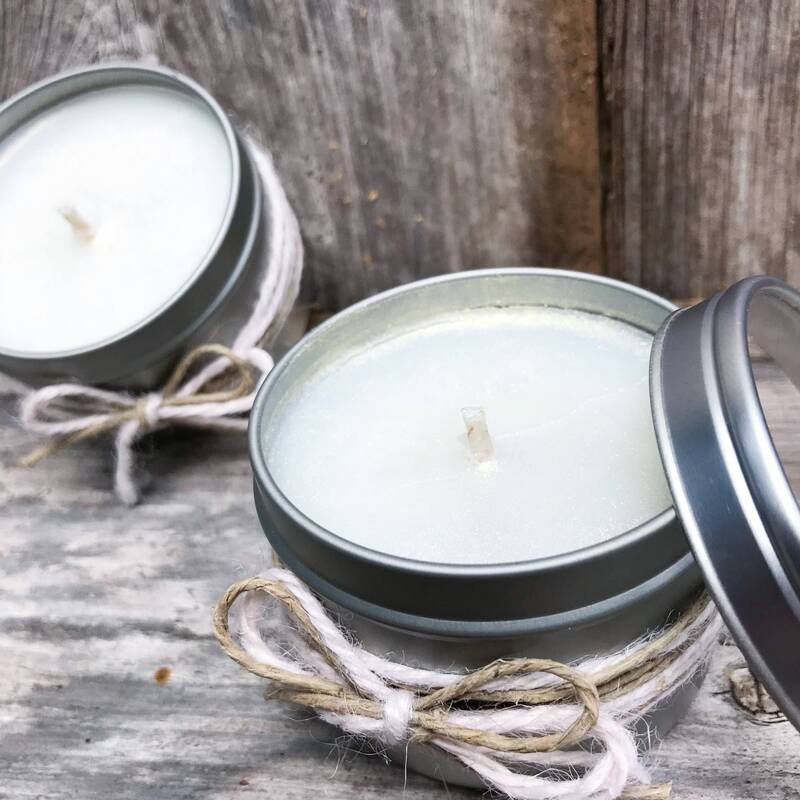 DISCLAIMER: As with each candle type, especially tins, please refrain from touching the tin while wax is hot inside. 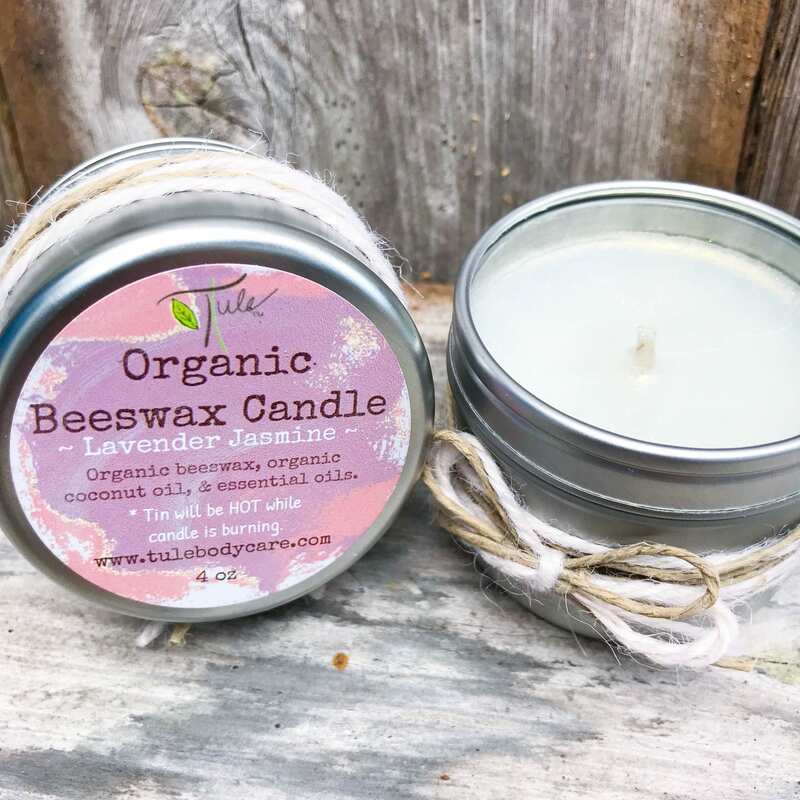 You may burn your fingers, resulting in spilled wax, and therefore more possible burns!